There are all kinds of touchscreen laptops on the market and there is a good reason for that. The touchscreen allows you to make contact with the laptop and makes productivity easier in situations where mouse and keyboard are not ideal. Plus we use touch for our smartphones and tablets anyways so why not have touchscreen laptops as well. Here we are going to look into the 10 best touchscreen laptops that you can buy in 2018. While there are plenty of options out there we have highlighted the best of the best in the work, performance, budget and overall value categories. You can check out the 10 best touchscreen laptops 2018 below. We start off with none other than the touchscreen laptop that is the best overall, the HP Spectre x360. The laptop comes in 8th generation core i5 and i7 configurations. With that, you get Intel UHD Graphics 620, 8 or 16 GB of RAM and up to 1 TB SSD. There is a FHD screen option as well as a UHD screen option. While the 4K screen will look better it will also cost more, which is something to keep in mind. The laptop is available in different colors including Natural Silver, Dark Ash Silver, and Pale Rose Gold. You also get a fingerprint scanner which is great for quick and secure log-ins. At $1,500 this is a lot of laptop for the money and something worth looking into if you are in the market for a touchscreen laptop. You can click here to purchase the laptop. While the FHD version has great battery life, the same cannot be said for the variant with the 4K panel. If you are in the market for a laptop with a 4K screen and also need a touchscreen and battery life is a concern then this might not be the best laptop for you. while the Surface Pro can be better described as a tablet, the features and productivity make it a more than a capable laptop and worthy of being on this list. There are plenty of configurations to choose from when buying the Surface Pro. 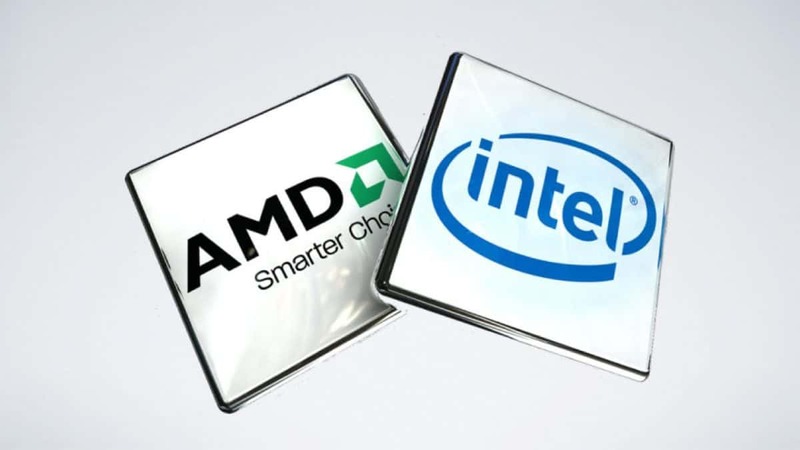 You can go for an entry-level mobile CPU or go for an i5 or i7 CPU instead. 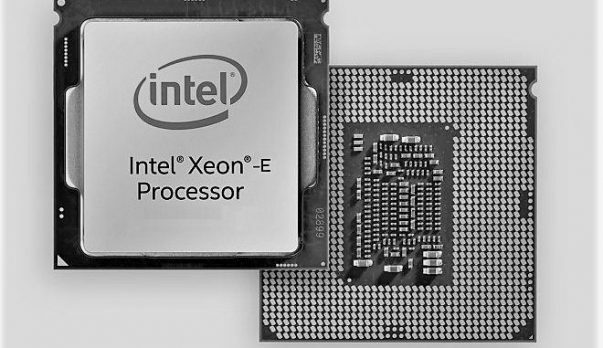 These are 7th generation chips so you are not getting 4 cores. The Microsoft Surface Pro features Intel HD graphics and comes with up to 16 GB of RAM which is plenty. You can also configure the device with up to 1 TB SSD for quick read and write speeds. You can click here to pick up the device. Moving on to the best budget option on our list of 0 best touchscreen laptops we have the Acer Spin 5 laptop that features a 7th generation Intel Core i3 CPU with 4 GB of RAM, 128 GB SSD, and a rated battery life of 10 hours. This is a budget option so you are not going to get the best features but if you do not want to spend too much on a laptop and still want the touchscreen option then this is something worth looking into. The Chromebook features an Intel 7th generation Intel Core m3-6Y30 CPU along with Intel HD Graphics 515, 4 GB of RAM and 32 GB of storage. If you are a Chromebook person then this is something worth looking into. The screen on the device is very bright and you also get a stylus with it which is useful with the Chromebook and worth looking into. You can click here to buy the Chromebook. If you are looking for a Chromebook then who other to go to than the people that came up with the idea in the first place. The Google Pixelbook is hands down the best Chromebook on the market right now and is worth looking into if you are fond of the ecosystem. The Google Pixelbook has a great design and set of features that will attract any Chromebook fan. With the Google Pixelbook you can choose between a 7th generation core i7 or i7 CPU but as these are older generation chips you will not be getting 4 cores. You also get Intel HD Graphics, up to 16 GB of RAM, up to 512 GB SSD USB Type-C ports. You can click here to buy the device. The Dell XPS 13 has been one of our favorite laptops for some time now and it is one of the best options on the market right now if you want something thin and light but do not want to compromise on power either. The small form factor makes it portable but the internal hardware is enough for work. The laptop is well made and bezels are really small. The Dell XPS 13 has recently been refreshed so you get the new Intel 8th generation chips with 4 cores. You also get Intel graphics with up to 16 GB RAM and up to 1 TB SSD. Windows Hello feature can be used with the help of fingerprint sensor. This is one of the best touchscreen laptops that money can buy. You can click here to get one. This is the best for work option on our list of 10 best touchscreen laptops for 2018 and with the X1 Yoga, you get the 7th generation Core i5 or i7 chips. These should be updated as these are dual-core models and the new quad-core models would have been better for productivity keeping in mind the business and productivity nature of this laptop. You do get Intel HD graphics, up to 16 GB of RAM, up to 1 TB SSD, Thunderbolt 3-capable USB-C ports and stylus pen. The battery life is supposed to be 15 hours, which is a respectable number. It has only been a while since Microsoft came into the laptop market but the company has introduced some pretty cool products that not only look good but are functional as well. The Surface laptop is a thing of beauty and has been made with premium materials that not only feel good but are durable as well. This is a premium product and the top spec models do cost a lot of money as compared to the competition and that is something that you will need to keep in mind. The laptop is powered by Intel 7th generation Core i7 and i5 CPUs so you are getting dual-core CPUs for the money that you are paying. 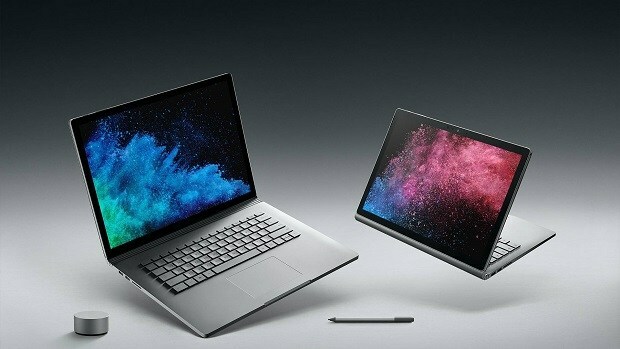 Furthermore, you get Intel graphics, up to 16 GB of RAM, Windows Hello sign-in with facial recognition, optional Surface Pen. The laptop is rated to provide 14.5 hours of battery which is more than average laptops on the market. This is no doubt one of the best touchscreen laptops that you can buy right now. You can click here to get the device. The Razer Blade Stealth is a gaming laptop and seems to be one of the unappreciated laptops on this list of 10 best touchscreen laptops. Razer is a popular company in the gaming market and the products that the company makes are pretty extraordinary. The Razer Blade Stealth features an Intel 7th generation Intel Core i7 CPU, Intel graphics, 16 GB of RAM, up to 1 TB storage. The laptop is rated to provide up to 9 hours of battery life. You can click here to get the Razer Blade Stealth. The Samsung Notebook 9 Pro is the last entry on our list of 10 best touchscreen laptops 2018. The laptop features Intel 7th generation Intel Core i7 CPU, Intel graphics, 8 GB of RAM, 256 GB SSD storage and a stylus. The laptop is rated to provide up to 11.5 hours of battery life. While this is a good option, it would have been even better if the screen was better as well as the speakers. You can click here to pick up the device. Let us know what you think about these 10 best touchscreen laptops that you can buy in 2018 and which one you are most interested in.